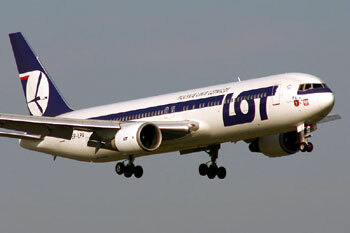 LOT Polish Airlines is the national flag airline carrier of Poland. The airline company operates scheduled domestic and international passenger and cargo services. 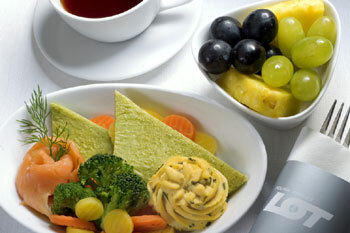 It serves up to 50 cities in Europe, Middle East and North America and main base at Warsaw Frederic Chopin Airport. The company started operations in 1929 and is StarAlliance member and having a fleet size of 58.